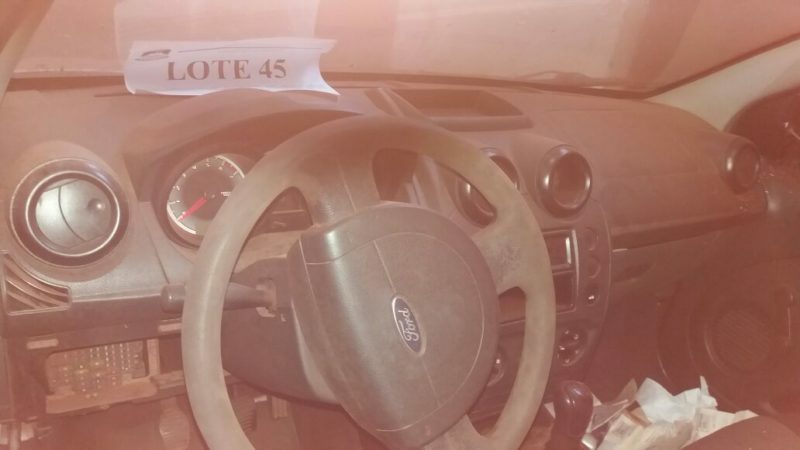 ﻿ LOTE 45:VEÍCULO FORD FIESTA, ALCOOL/GASOLINA, COR: BRANCA, CHASSI: 9BFZF55A6B8178946, MOTOR: SM9AB8178946, ANO/MODELO: 2011/2011, RENAVAM: 323383963, PLACA: HTO 1646. COM DÉBITOS DE R$ 237,09 (DUZENTOS E TRINTA E SETE REAIS E NOVE CENTAVOS) JUNTO AO DETRAN EM 02/05/2018. 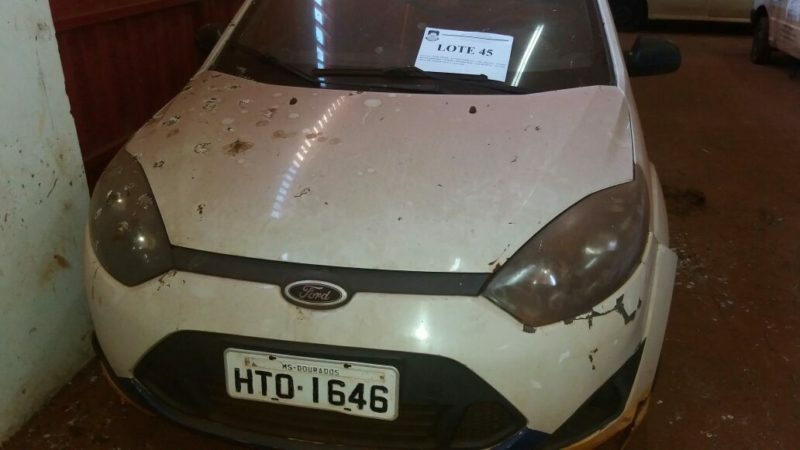 LOTE 45:VEÍCULO FORD FIESTA, ALCOOL/GASOLINA, COR: BRANCA, CHASSI: 9BFZF55A6B8178946, MOTOR: SM9AB8178946, ANO/MODELO: 2011/2011, RENAVAM: 323383963, PLACA: HTO 1646. COM DÉBITOS DE R$ 237,09 (DUZENTOS E TRINTA E SETE REAIS E NOVE CENTAVOS) JUNTO AO DETRAN EM 02/05/2018.